Dads Army signed Annual Book - ULTRA RARE !!! 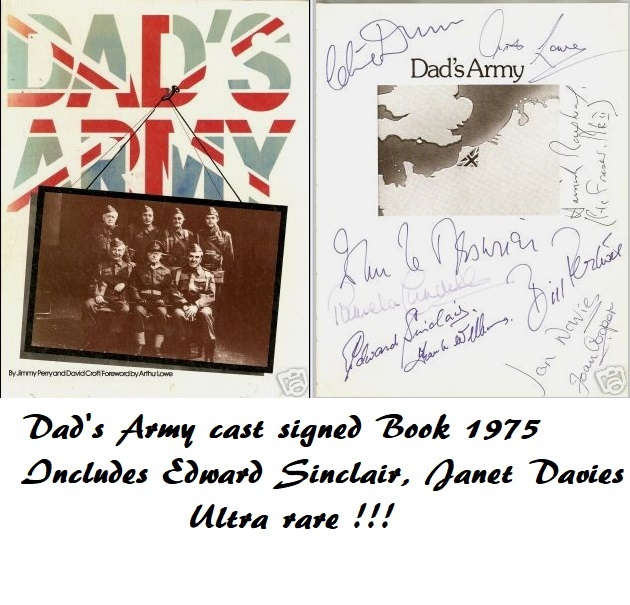 Signed by all the 1975 Dads Army Stage Show cast. Includes some Ultra rare signatures. 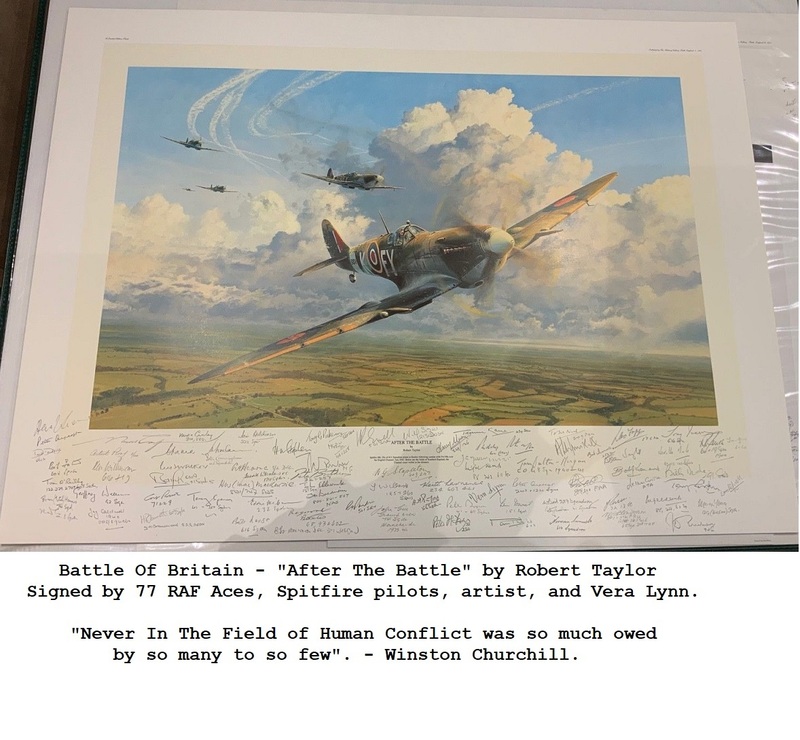 Notify me of updates to Dad's Army Dads signed Annual Book - ULTRA RARE !! !